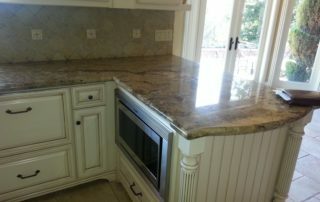 When you think of quality, stone in many forms has a solid reputation with innovation and creative solutions. 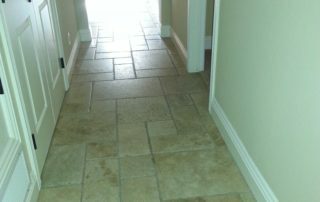 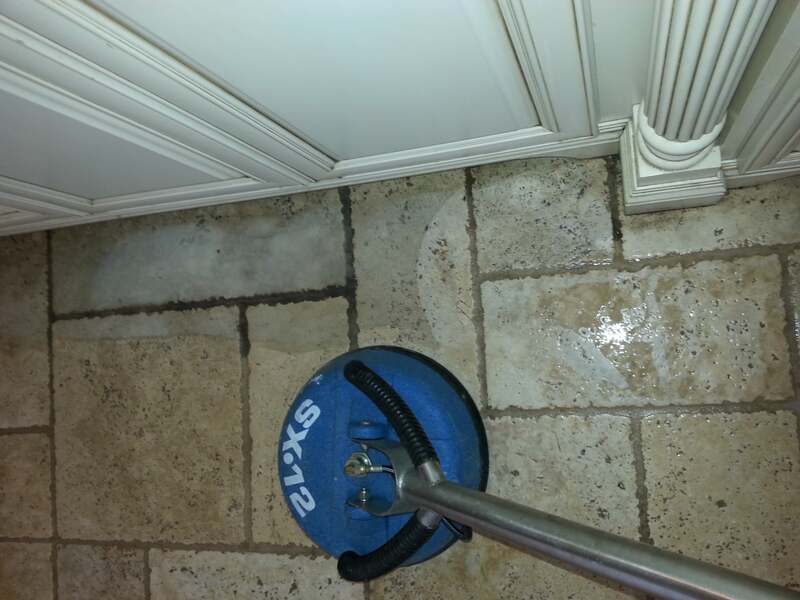 At Excel Carpet Cleaning we pride ourselves on understanding the extensive variety of colors and textures applied to stones, tile and grout. 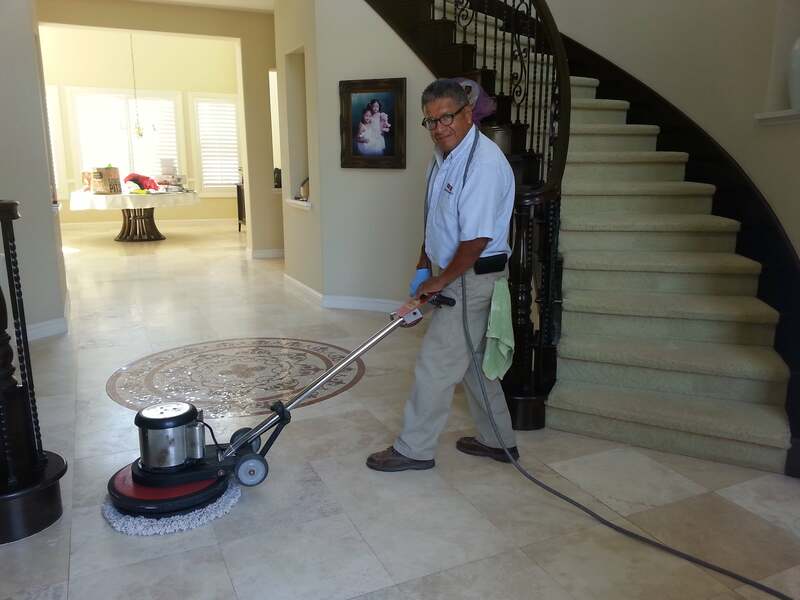 Therefore we understand the sensitive aspect of cleaning and maintenance this variety requires. 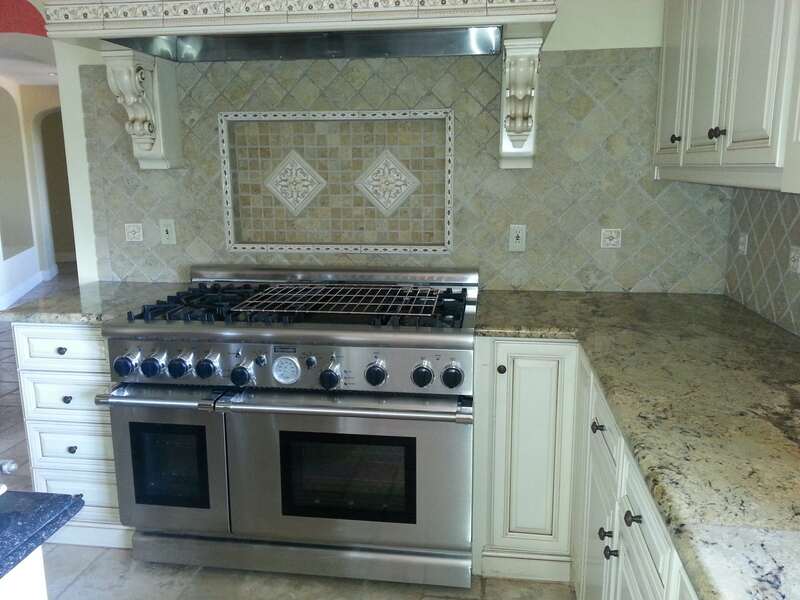 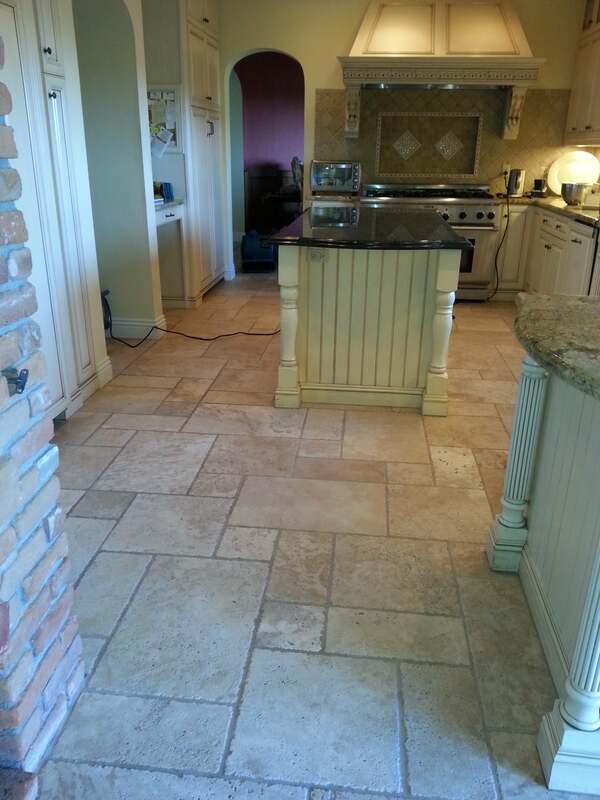 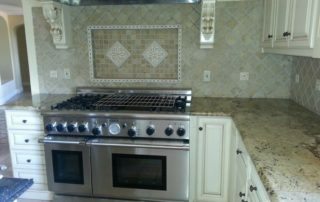 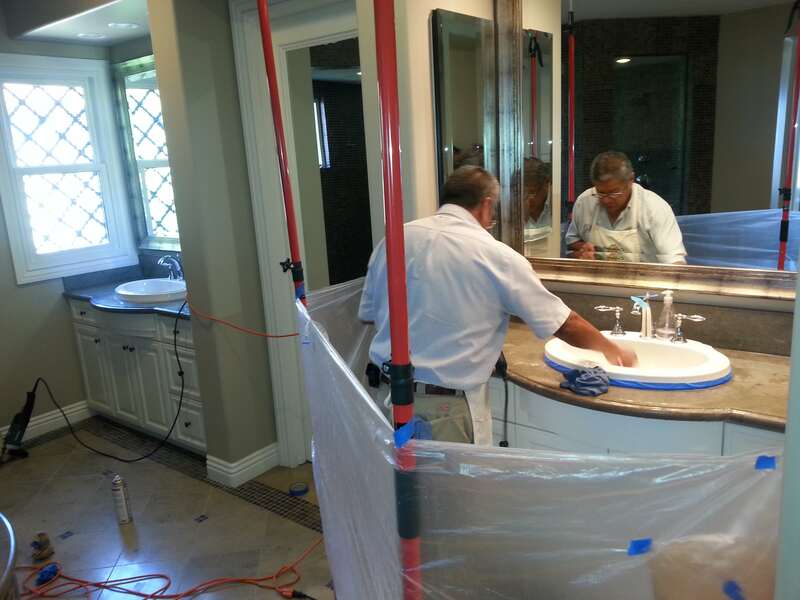 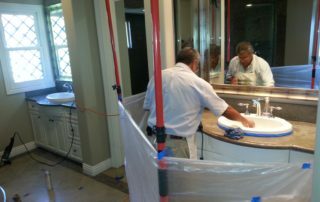 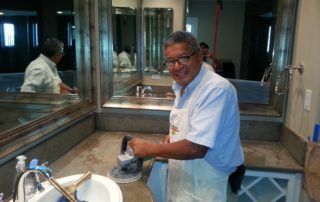 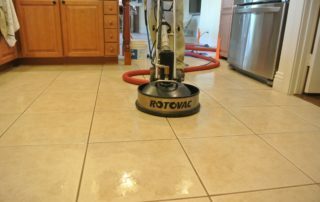 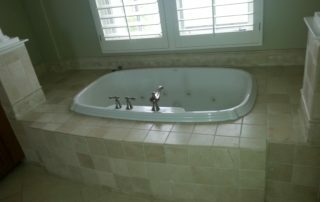 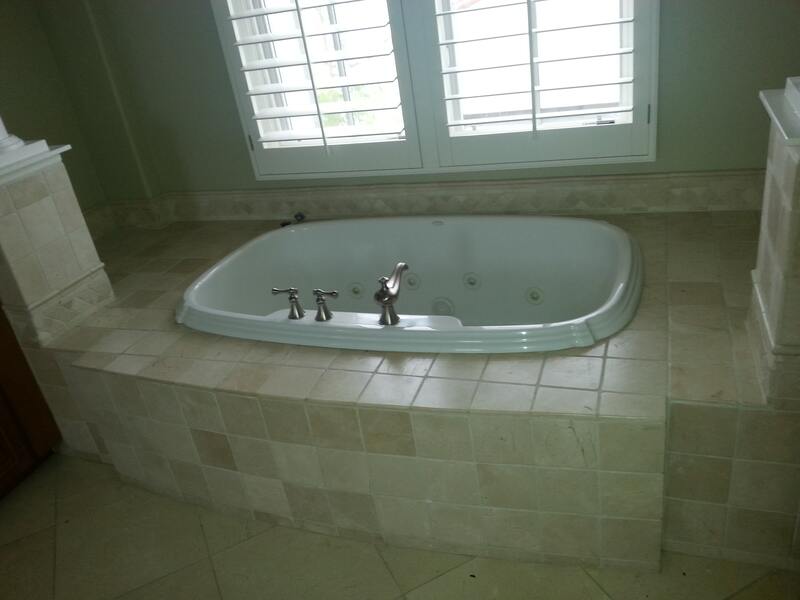 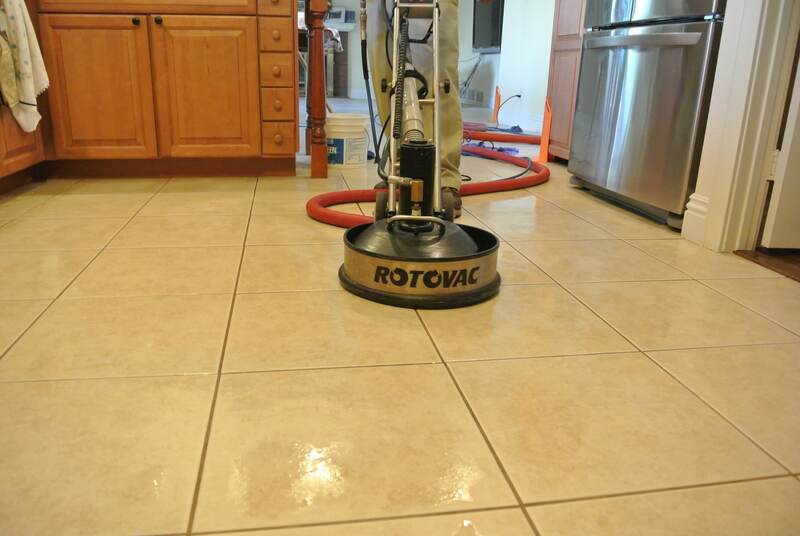 Give us a call today to find out how we can assist with your Stone, Tile, Grout cleaning and polishing! 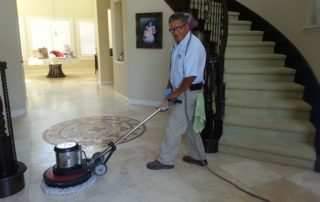 Excel is a family-owned and operated service. 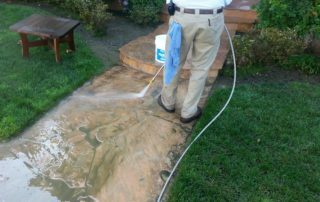 We take pride in our services and we want to ensure that we can deliver the very best, time after time. 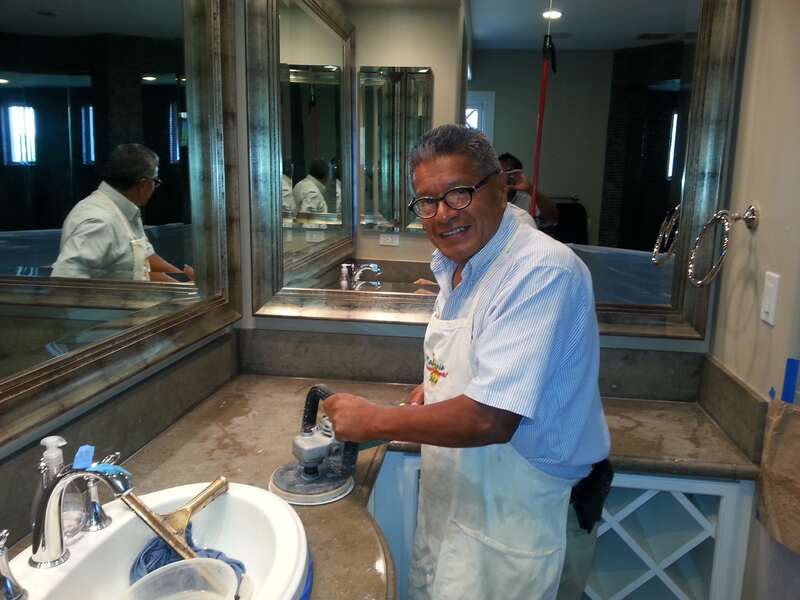 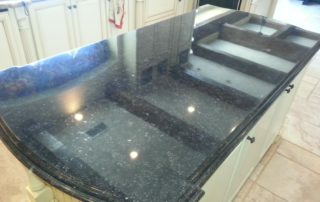 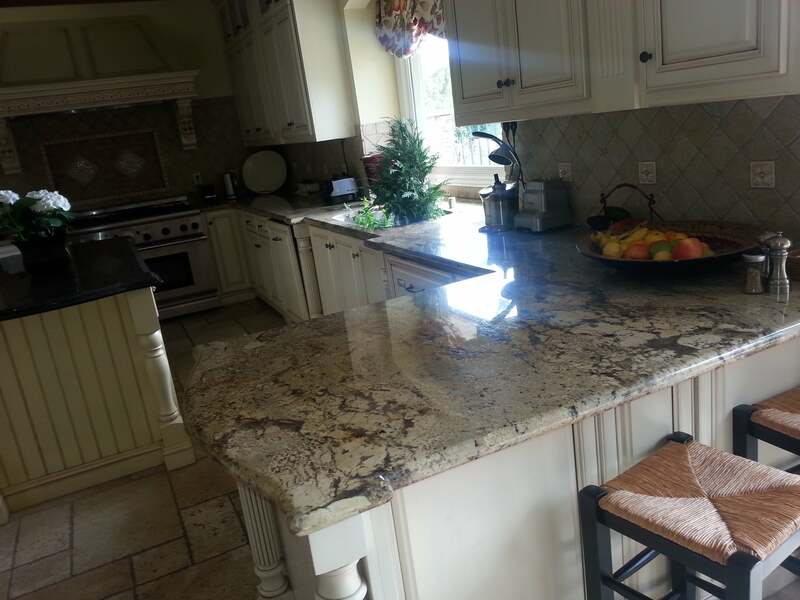 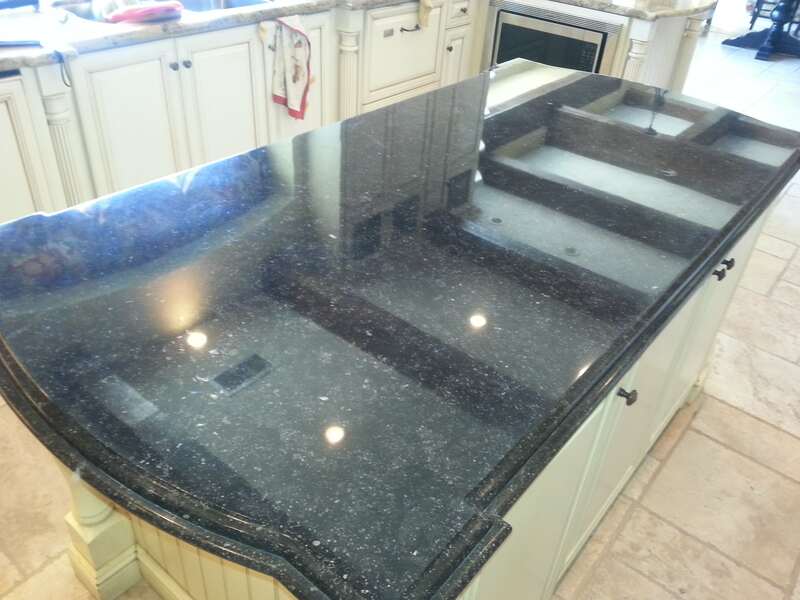 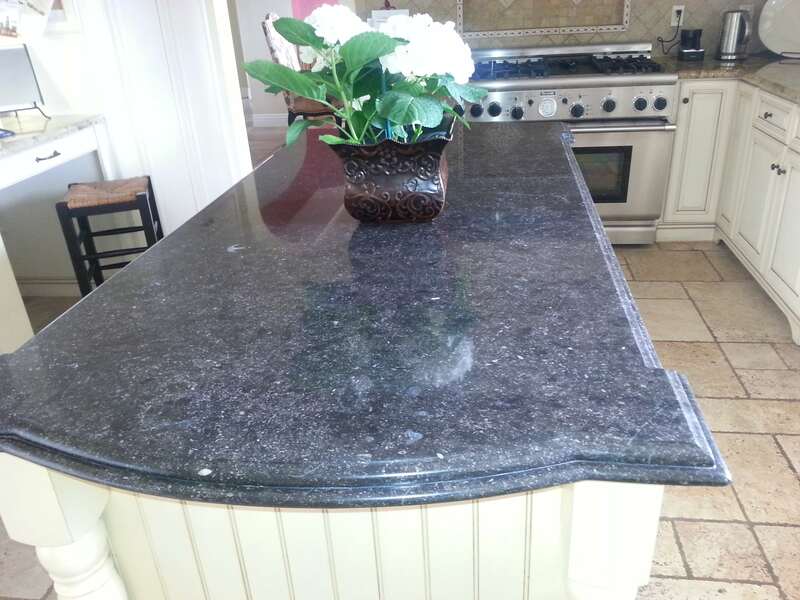 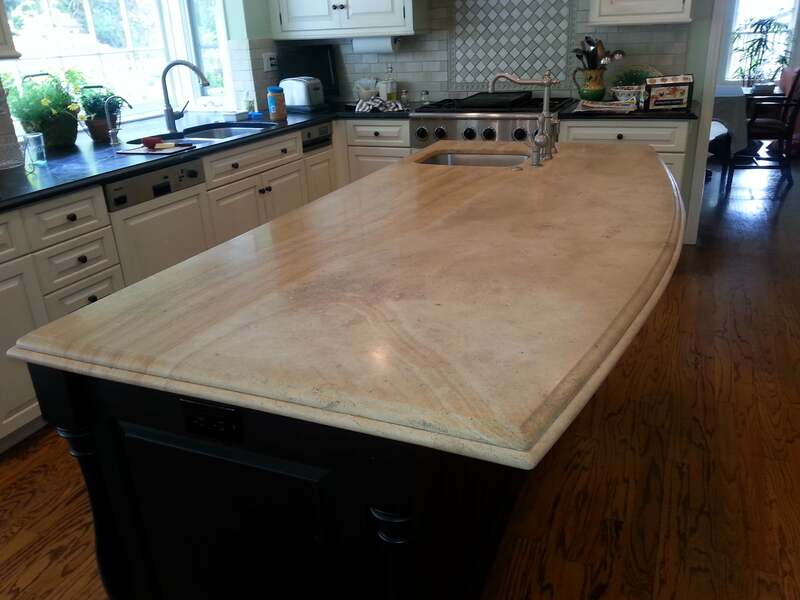 Polishing: Finish has a glossy surface and reflects light and enhances the natural color in the stone. 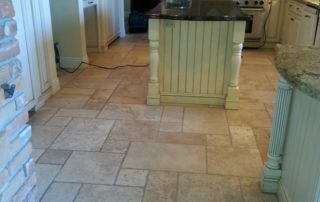 Honing: Finish is a matte to satin finish with minimal light reflection and has a more rustic look. 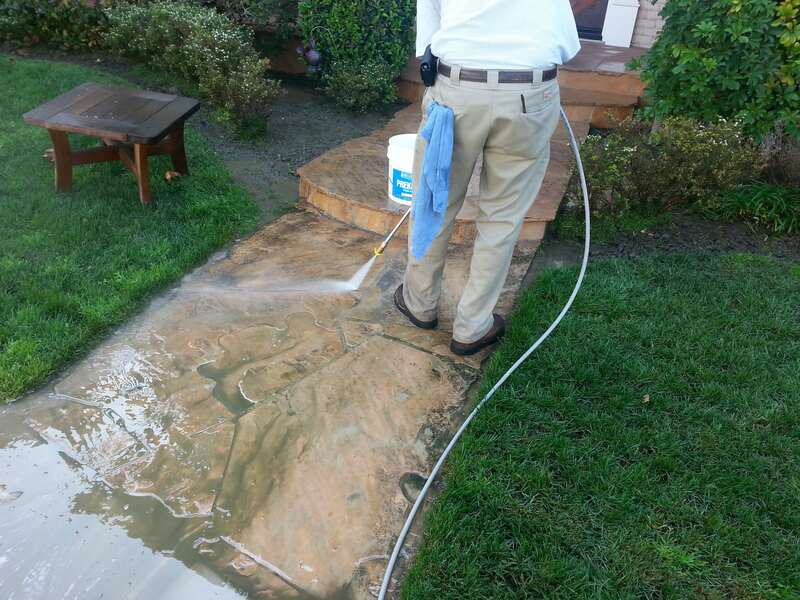 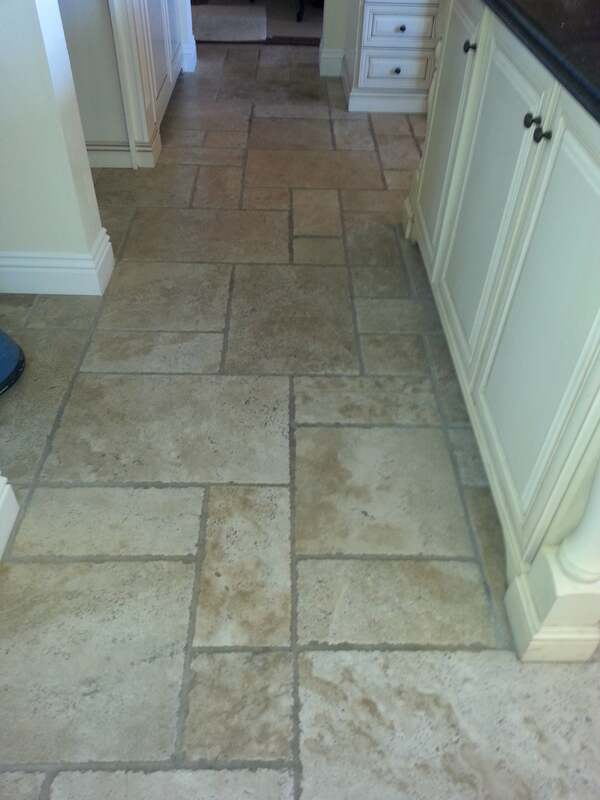 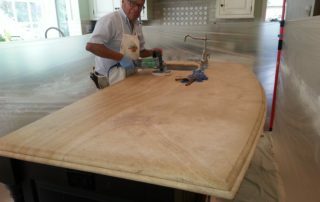 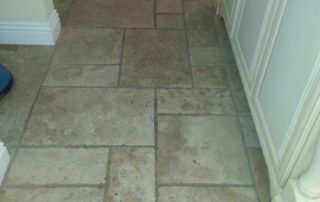 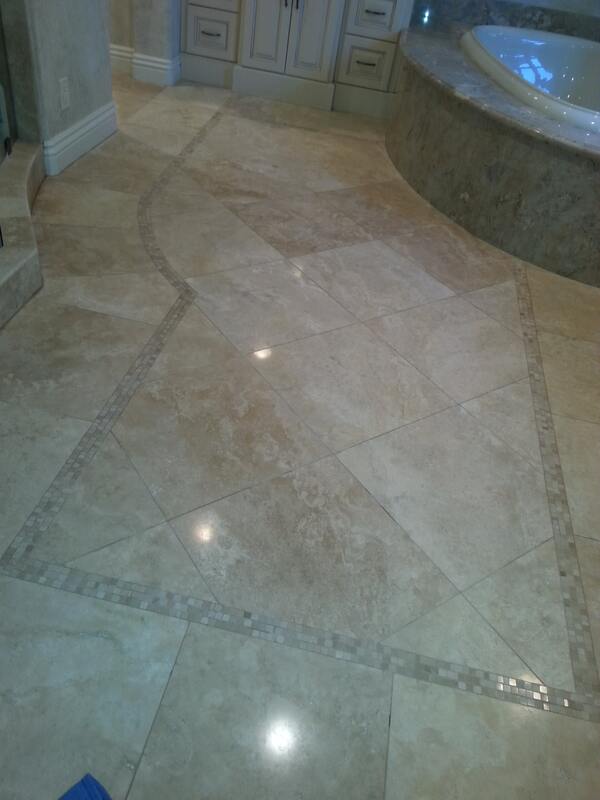 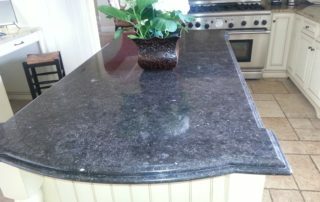 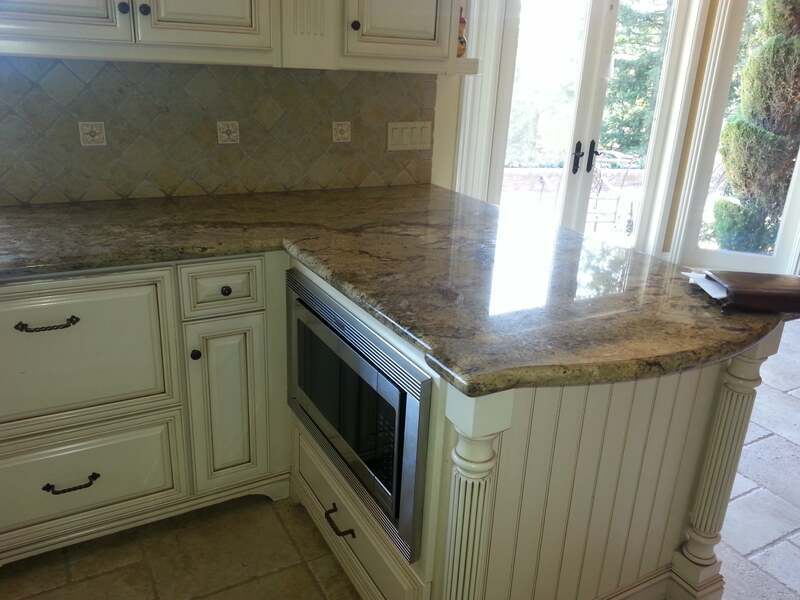 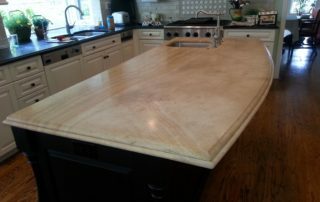 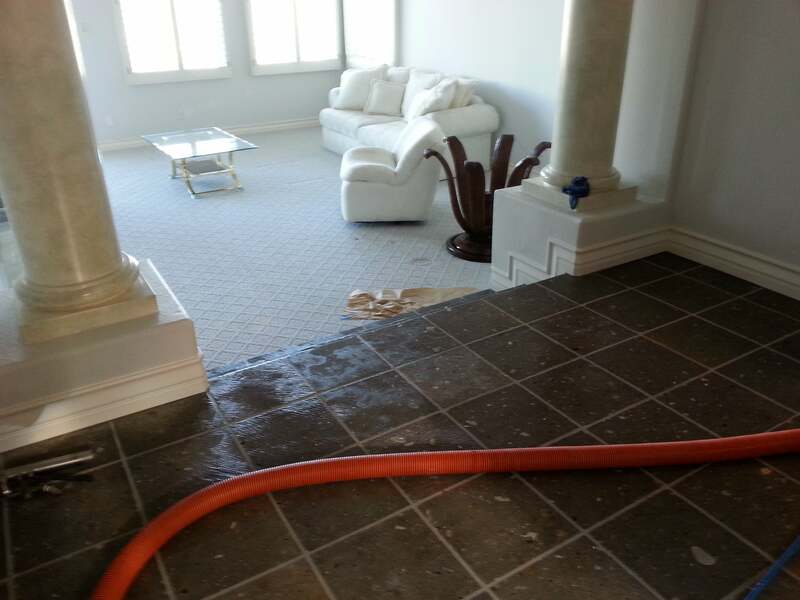 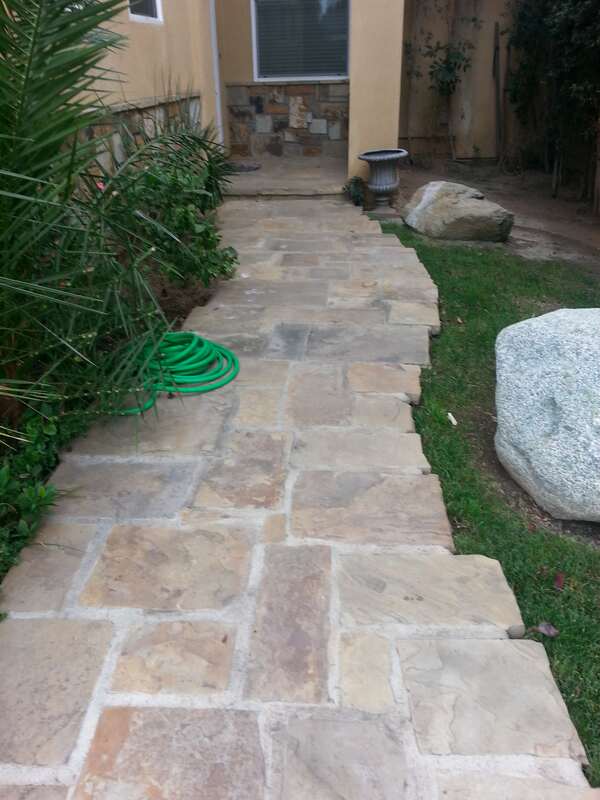 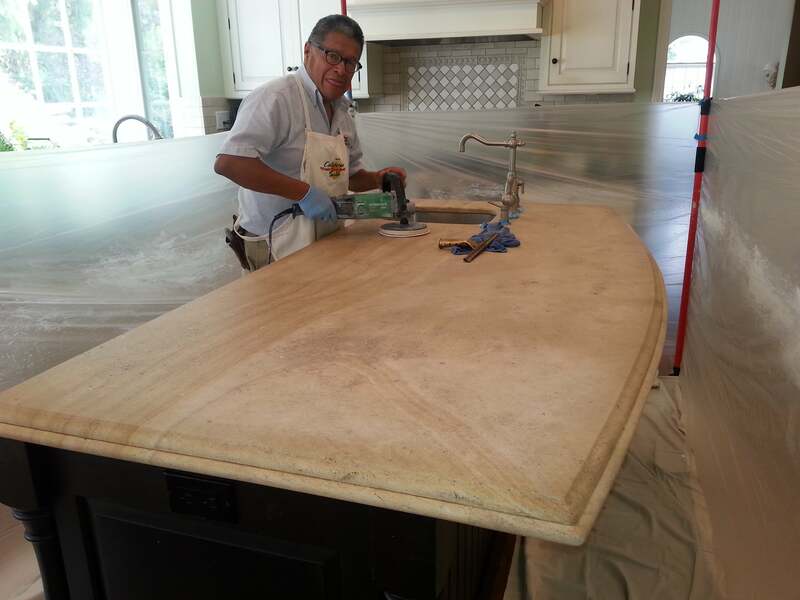 Diamond Sanding: Resurfacing of natural stone is used to remove scratches, stains, grout burn and other etchings. 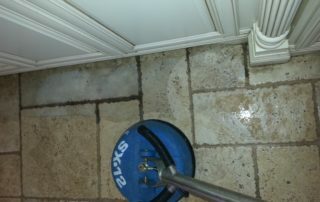 Lippage: Removal of grinding the borders of natural stone to remove sharp edges. 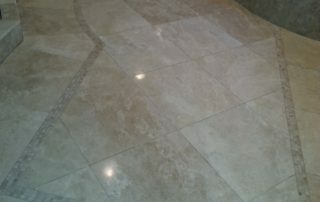 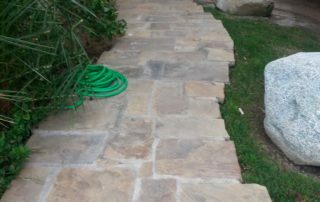 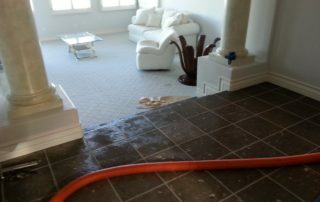 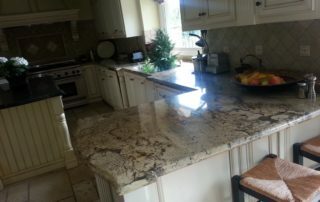 Sealing: Sealing of natural stone is one of the most important steps you can take to prolong the life of your investment. 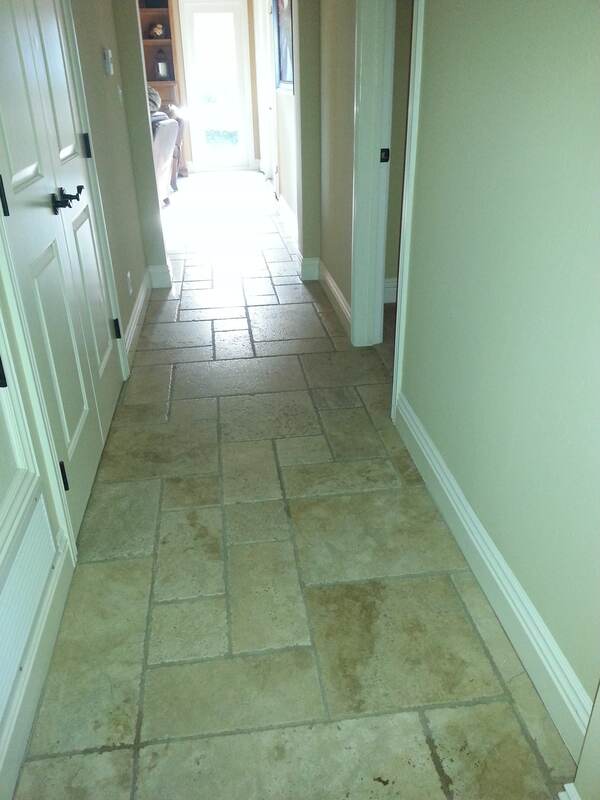 We use various types of sealers for transparent imperfections to glare enhancers.